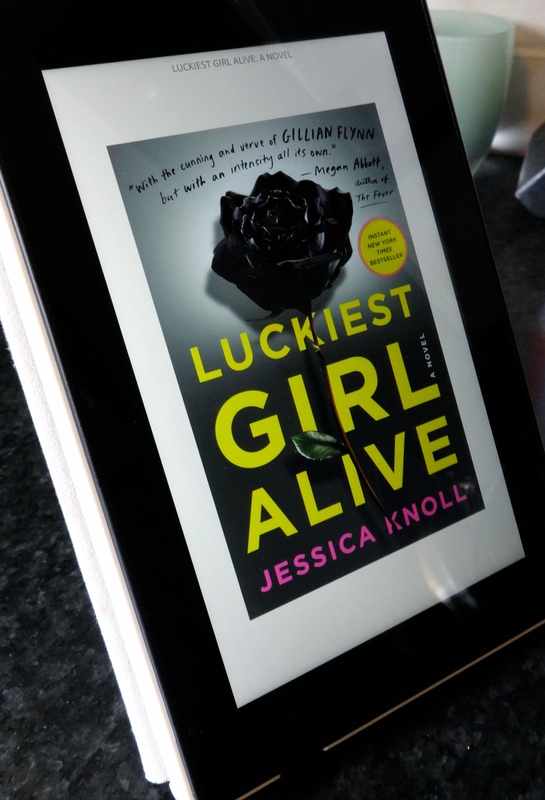 For a gripping page-turner, choose Luckiest Girl Alive by Jessica Knoll. This is one of the first books I think of when I’m asked for a reading recommendation this summer. The sharp humor and twisting plotline kept me so engaged that I didn’t realize the story was over when I had turned onto the last page. The Luckiest Girl Alive is the story of Ani, a woman living the perfect life in New York City, with the fiancé of her dreams and an editor’s position at a fancy woman’s magazine. If you think that this sounds too good to be true, then you would be correct. Ani has spent her entire life trying to fit into a mold of perfection while simultaneously despising the people who she so desperately wants to fit in with. From childhood flashbacks, we learn that Ani’s life of cunning ambition has been fueled by horrifyingly traumatic experiences at her expensive prep school full of bullies and hormones. Knoll does a fantastic job of illustrating the inner turmoil and pressures that Ani, and so many other women, feel to “have it all” while simultaneously appearing effortless. Luckiest Girl Alive has the dark and twisted feel of Gone Girl by Gillian Flynn combined with the dramatic school moments of Reconstructing Amelia by Kimberly McCreight and popular TV series, Gossip Girl. Through Ani’s tough exterior and go get ‘em attitude, Knoll has created a character that was just trying to fit in all along. I recommend this book to anyone who wants an exciting and unpredictable mystery about a desperate woman living a lie. I loved Gone Girl so I’ll have to add this one to my list. Great review!! Thank you! It’s a great read, I hope you enjoy it too!